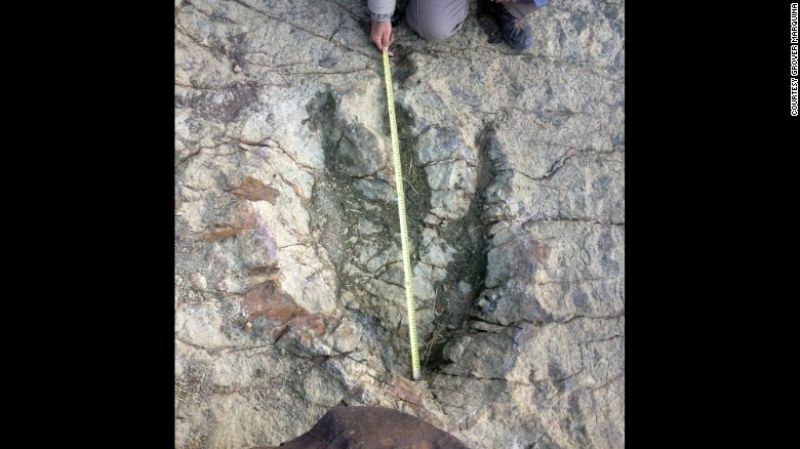 According to paleontologist, Sebastian Apesteguia, this is the largest footprint found as compared to the earlier meat-eating dinosaur, measuring around 110 cm, in New Mexico. 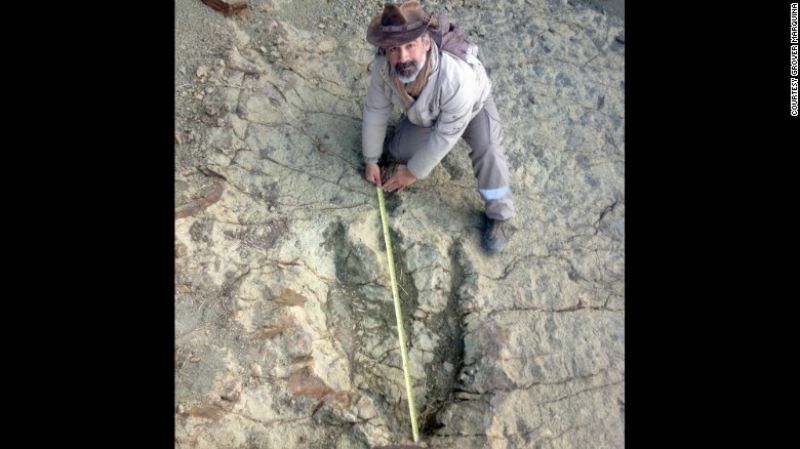 Scientists have recently discovered one of the biggest footprints from a dinosaur in Bolivia, South America. This footprint is one of the biggest prints from a carnivorous dinosaur discovered till date, worldwide. Reported by the CNN, this is the largest footprint found as compared to the earlier meat-eating dinosaur, measuring around 110 cm, in New Mexico, according to paleontologist Sebastian Apesteguia. Apesteguia told the CNN that Grover Marquina, a tour guide, stumbled upon the fossilized footprint on July 19, when he was trekking through the Maragua Crater around 65km from the capital Sucre. 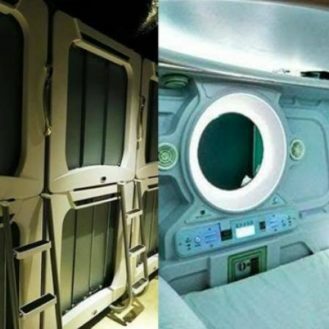 The footprint exceeds 115cm. He added that the dinosaur footprints usually range between 85cm to 100cm. The indentation of the foot print exceeds 115 centimeters and is nearly 4 feet wide. 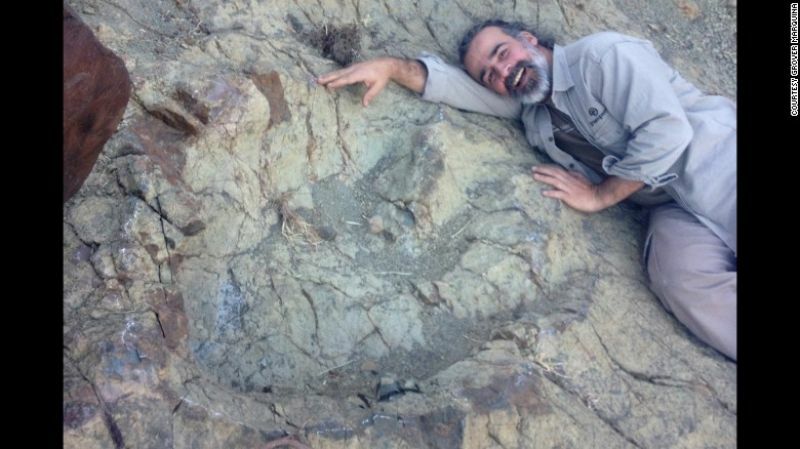 A scientist based out of Argentina, Apesteguia explains that the footprint is likely to belong to a large dinosaur species, possibly a part of the Abelisaurus genus, which were two-legged beasts and lived around 70 million years ago. These creatures feature a powerful jaw, a 40-foot stature and stunted arms. The newly discovered footprint has set a new record for its size and also challenges the former belief about prehistoric creatures that existed in South America during the age of the dinosaurs. The newly discovered foot print has set a record for its size. Finding similar dinosaur prints in the region is fairly common, Apesteguia said. 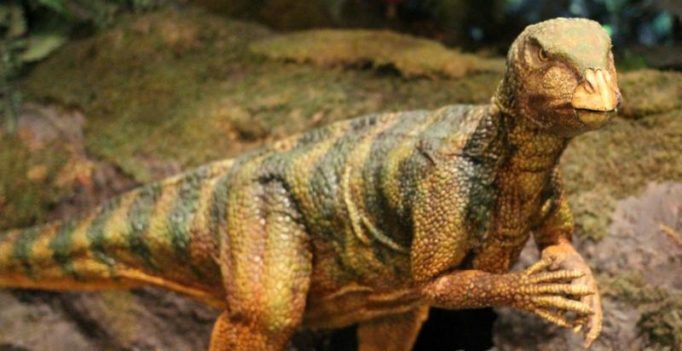 Fossilized footprints dating back to the early Cretaceous period have been unearthed across Bolivia, and smaller ones have been spotted in Chile, Brazil and Argentina as well, reported the CNN.